Through the looking glass: Branching out into related industries can help build long term success, but managing a more diverse enterprise has its downsides as well. Nvidia is no longer looking to buy up any more businesses for the time being according to CEO Jensen Huang. 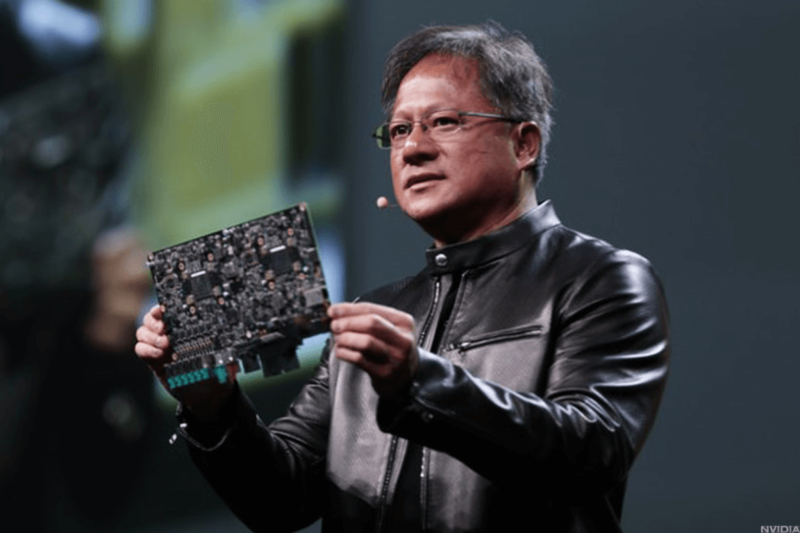 After acquiring Mellanox Technologies earlier this month, Nvidia CEO Jensen Huang is now ready to put all focus on current projects. In an interview at the Calcalist business conference in Tel Aviv, he went on record to say, "This is a great acquisition. I am not looking for another." When Mr. Huang was asked if he thought Nvidia overpaid for Mellanox, the response was "beyond imagination." Despite the fact that $6.9 billion was shelled out, Huang followed up by saying that Mellanox "has created amazing technology and has a great future." At the time of purchase, analysts gave Mellanox a value of $5.9 billion, while Intel bid $6 billion as its last known offer for the company. Nvidia raked in more than $2.9 billion in 2018 from data centers, accounting for over a quarter of total revenue. Gamers might wish to believe that Nvidia's main focus is on high end gaming cards, but the biggest opportunities for new growth going forward come from data centers, cloud computing contracts, and supercomputing needs. According to Huang, Mellanox will not be cutting any staff or removing any product lines. Mainly, because Nvidia and Mellanox do not have direct overlap of what they produce. Mellanox's InfiniBand and Ethernet-based products will be greatly beneficial to Nvidia's data center focus. Now that a few weeks have passed since Nvidia's original acquisition announcement, investors seem to believe that Huang is onto something good even though he admits to feeling like he overpaid. Nvidia shares have risen by 15 percent since the deal was made public.